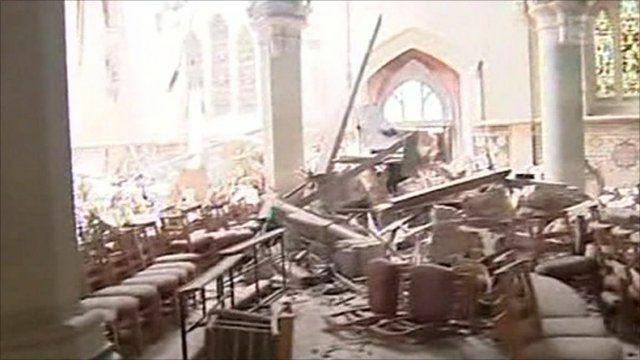 A New Zealand TV reporter has been inside the country's earthquake-hit Christchurch Cathedral, which was badly damaged by a 6.3-magnitude quake on Tuesday. The disaster struck at a shallow depth of 5km (3.1 miles) at lunchtime when Christchurch was at its busiest. The BBC's David Shukman looks at why the disaster has been so devastating.